Evening entertainers have included local and international stars such as The Angels, Noiseworks, Shannon Noll, Sweet and James Reyne. For those who like a more relaxed atmosphere we also offer a dinner and show package. Sit, relax with friends and enjoy a two course meal whilst viewing live shows such as Leo Sayer, Cadd and Morris, and the ever popular BABBA, in comfort. Why not enjoy an intimate evening with friends in our multi-purpose skyline function room. Ideal for Birthday Dinners, reunion's, meetings, engagements or get-togethers. The room can seat approx 30 - 40 for dinner or about 50 - 60 for a cocktail party. Please feel free to contact us to discuss a function that suits your needs and fits in to your budget. Kids are the stars at the Shoppingtown Hotel! With an indoor kids playground featuring amusements and regular activities why not bring the whole family down today. With panoramic views encompassing the city skyline, our beer garden is the place to unwind and enjoy a wide range of local and imported wine and beer, spirits, coffee and meals. 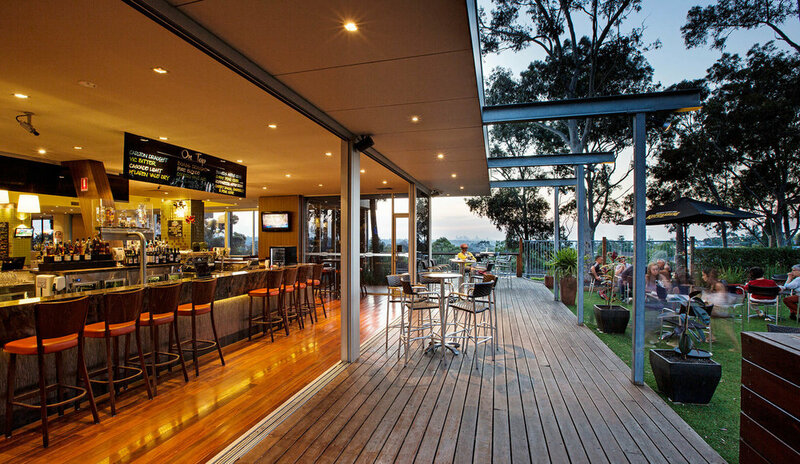 So for your next catch up with friends take advantage of this relaxing outdoor dining and bar area. Our Vegas bar offers a relaxing and unique atmosphere, with a comprehensive range of local and imported wine to choose from, it's the perfect place for that pre-dinner drink. 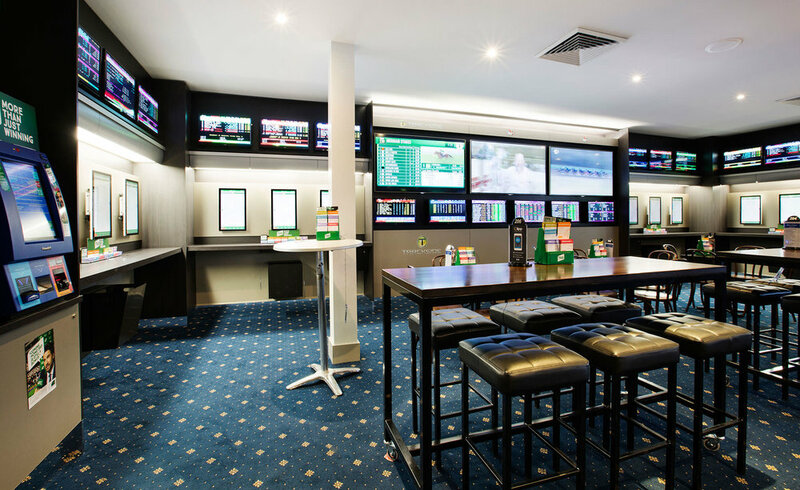 For a quick coldie, a bit of a yarn and a few on the nose our friendly TAB staff always make you welcome. Counter meals, country charm and local characters are not a thing of the past in this little TAB.